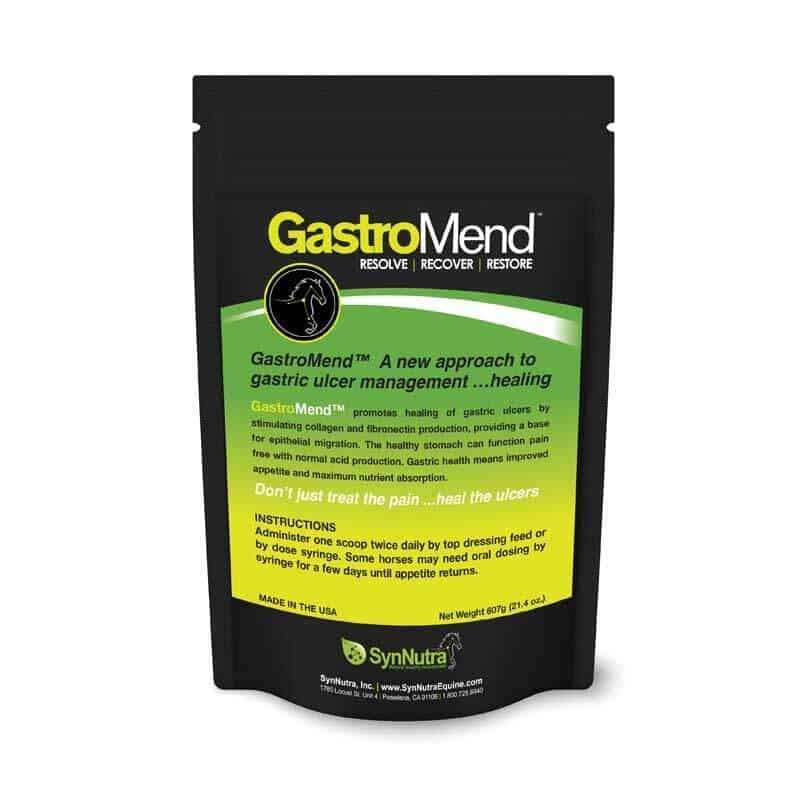 GastroMend – Gastric Heath Supplement For Horses | SynNutra, Inc.
GastroMend is a natural horse supplement which can prevent your horse from gastric ulsers. 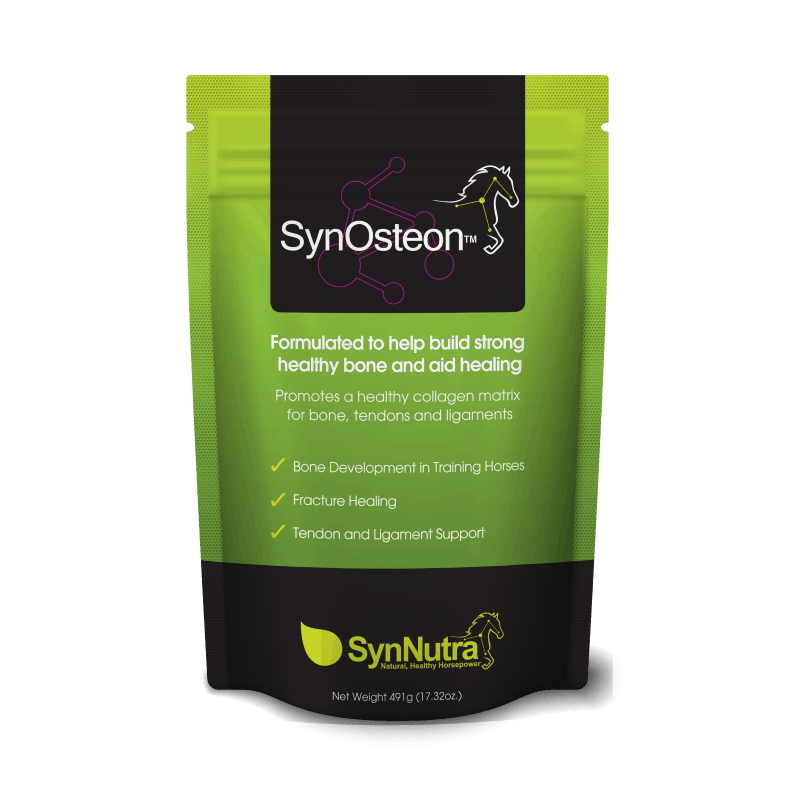 This treatment was extensively researched and tested and it is the reason why it gained customers’ trust. 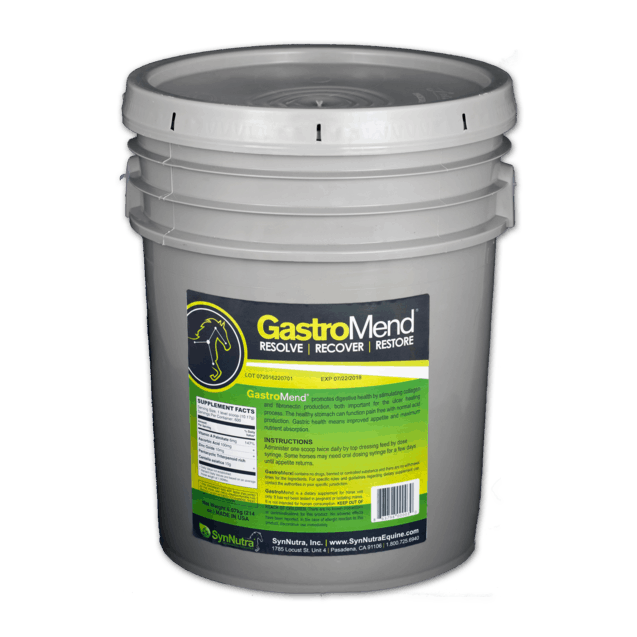 How GastroMend treats ulcers in horses? 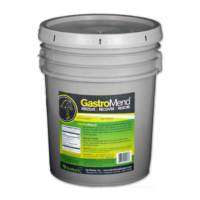 GastroMend promotes digestive health by simulating collagen and fibronectin production, providing a base for epithonical migration. The healthy stomach can function pain free normal acid production. Gastric health means improved appetite and maximum nutrient adsorption. Administer one scoop twice a day by top dressing feed of by dose syringe. 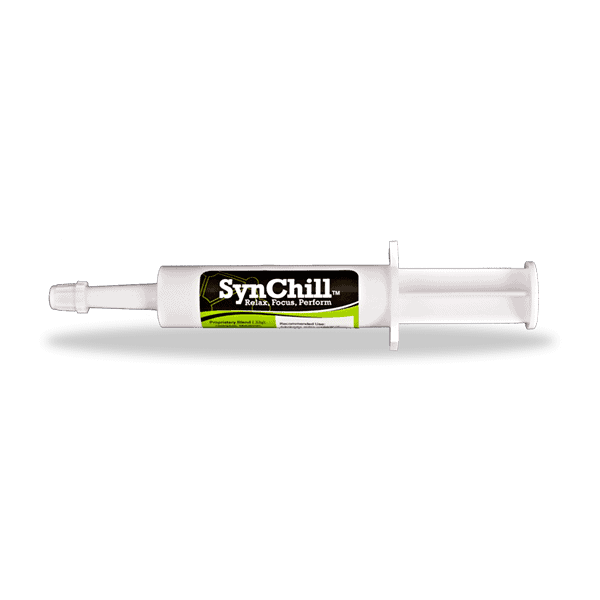 Some horses may need oral dosing by syringe for a few days until appetite returns.